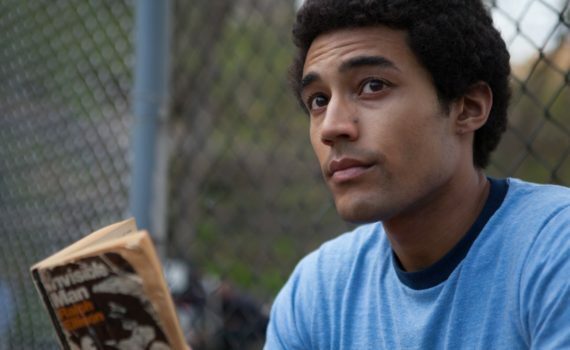 I wish the Barack Obama biopic had been put in better hands. This doesn’t look like much to get excited about. And it’s a Netflix original, which, I know Netflix is getting better & better, but just doesn’t hold the same sway. Too bad. This movie looks far too much like a Big Stone Gap, Hallmark-esque, made-for-TV special, and that’s not good.